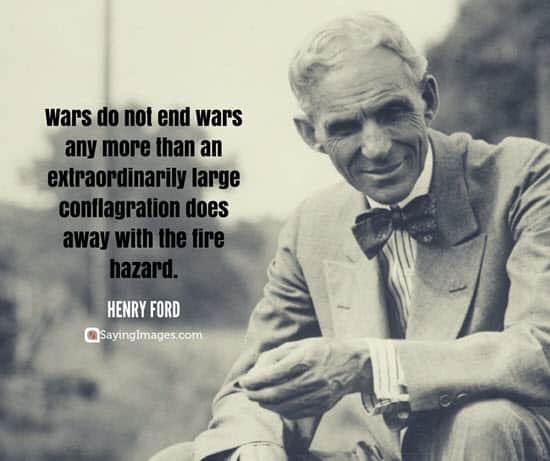 While the majority of the world experiences peace, there are still some places where wars continue to erupt. 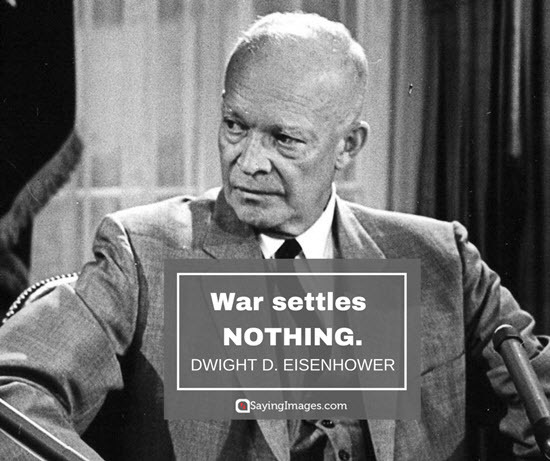 These military conflicts have created millions of refugees, consumed trillions of dollars and claimed hundreds of thousands of lives. 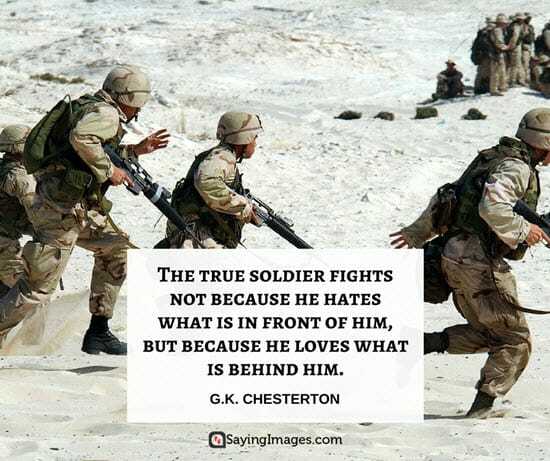 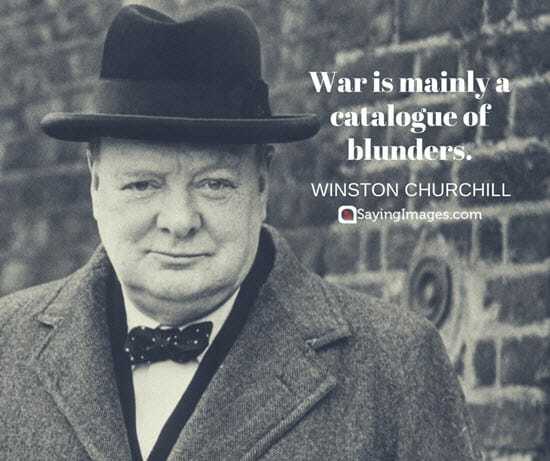 In the face of such conflicts, here are some of the best war quotes to help you find some solace. 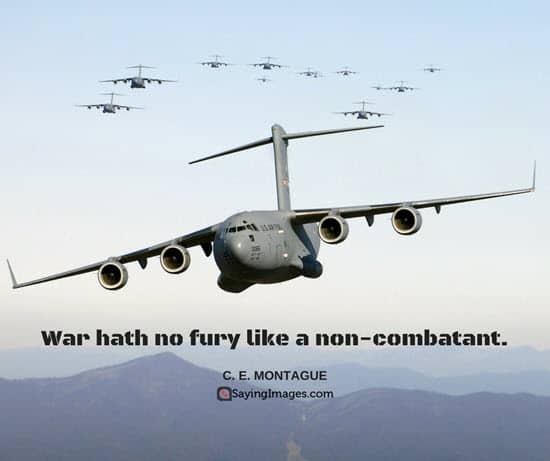 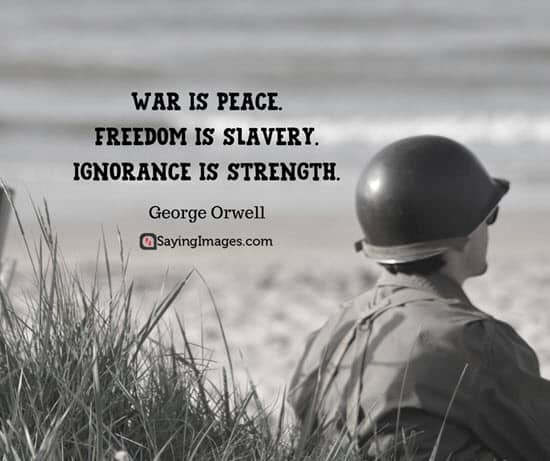 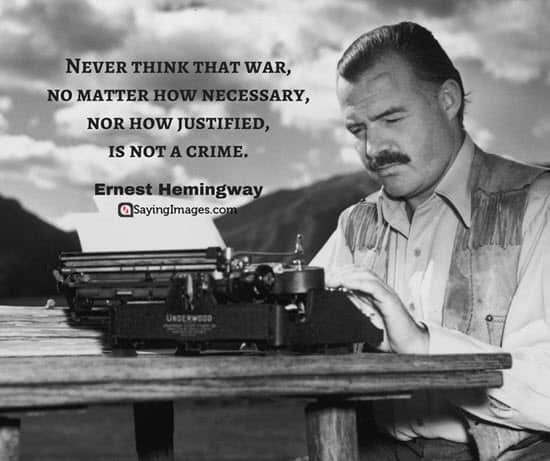 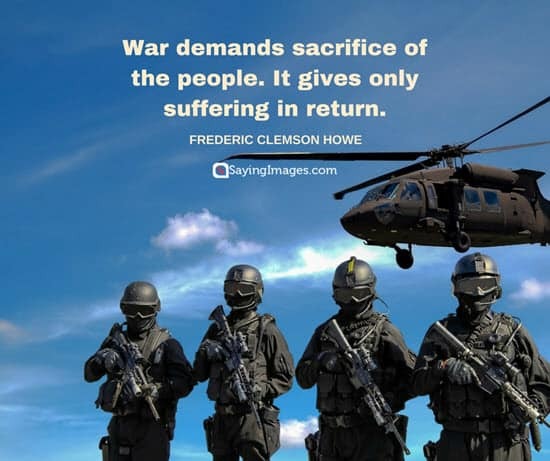 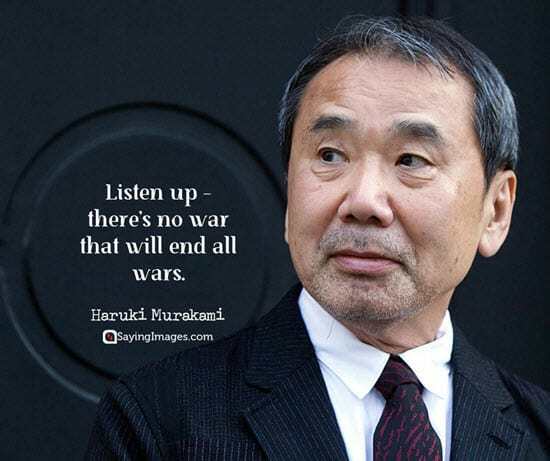 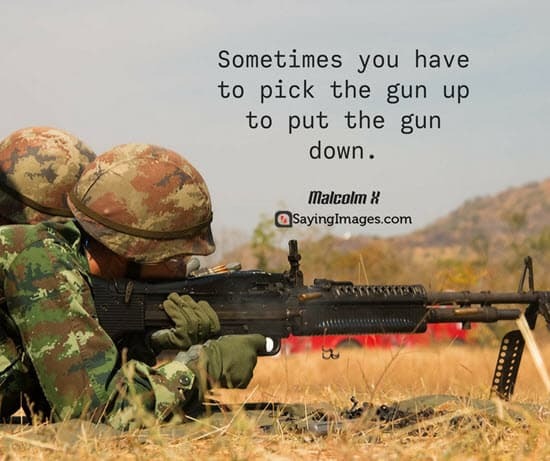 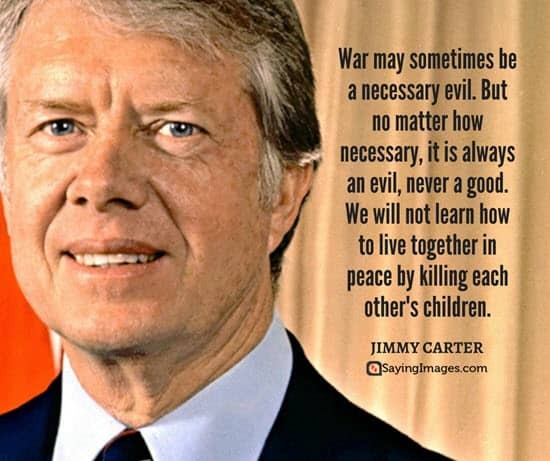 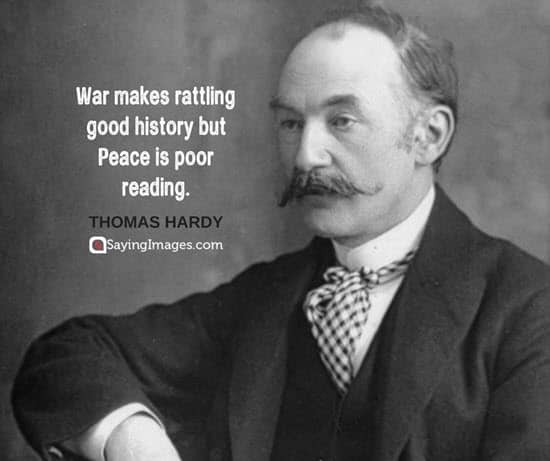 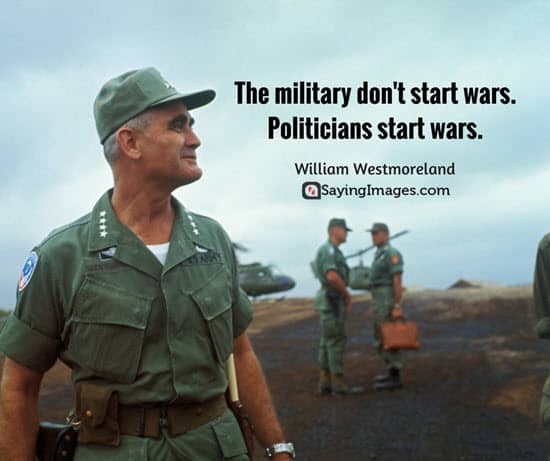 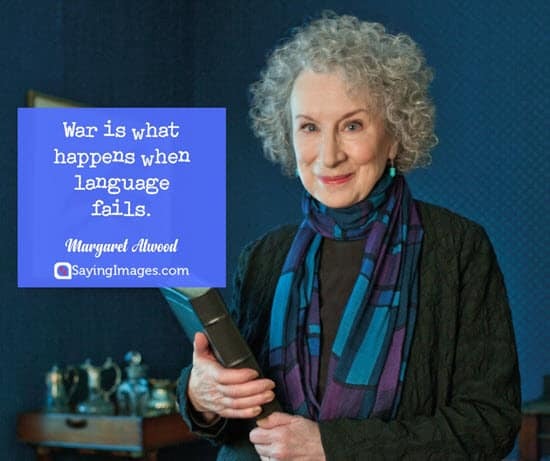 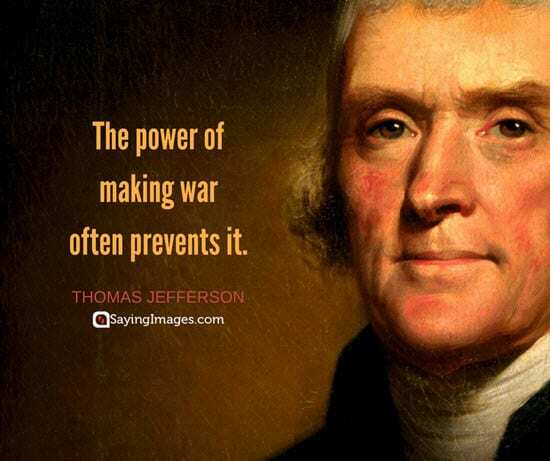 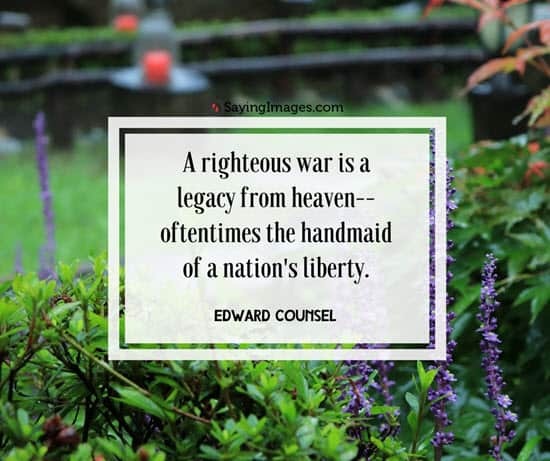 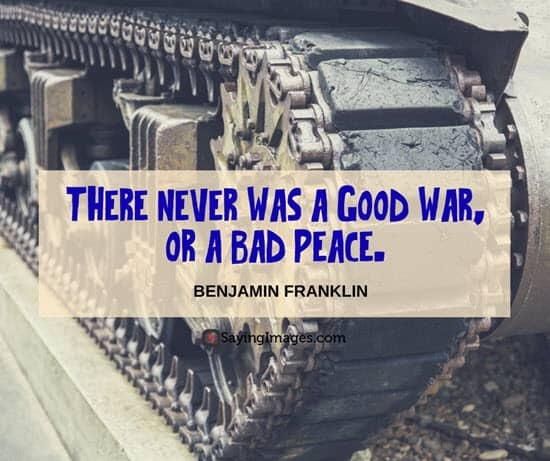 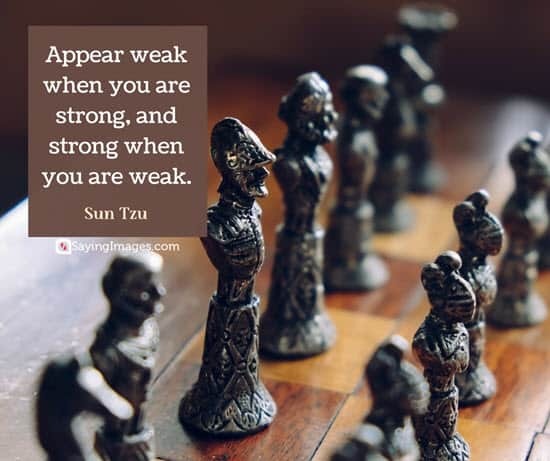 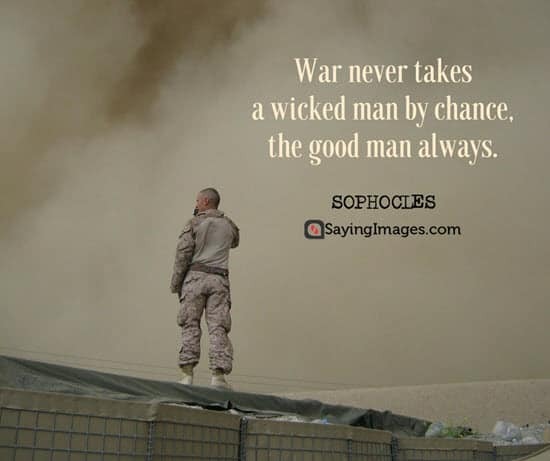 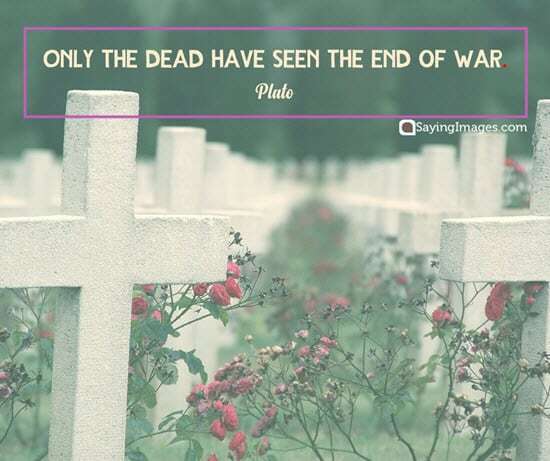 Share these famous war quotes from philosophers, authors, and politicians and see what your friends have to say about them.